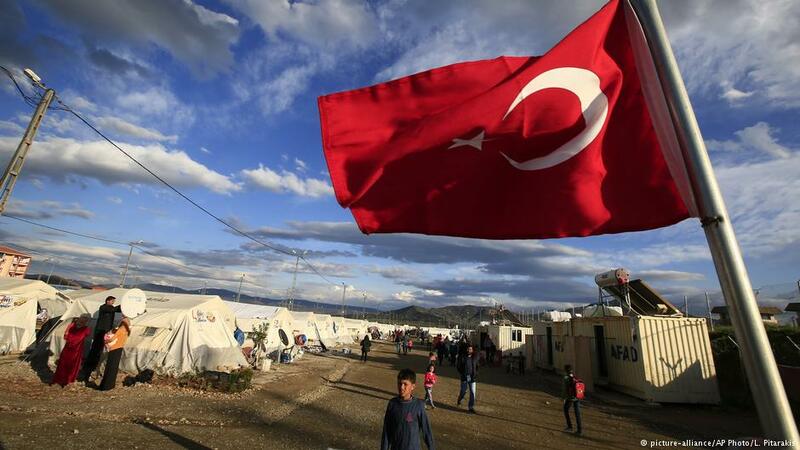 In the run-up to local elections in Turkey, the government and opposition are trying to instrumentalise the refugee issue for their own ends. Experts warn against a rhetoric of division. Hilal Koylu reports from Ankara.